Jean-Claude Van Damme has built an entire career off the back of his ability to do the splits and high kick better than almost anyone else on the planet. But what has always separated the Muscles from Brussels from other pretenders to the throne is the fact he can back up the fighting talk with actual fight skills. A Shōtōkan karate master who had earned a black belt by the time of 18, Van Damme is also a highly-skilled kickboxer and former Mr Belgium bodybuilding champion. He also studied ballet to further enhance his physical dexterity and the strength in his legs. Later still. Van Damme trained himself up in both Taekwondo and Muay Thai. 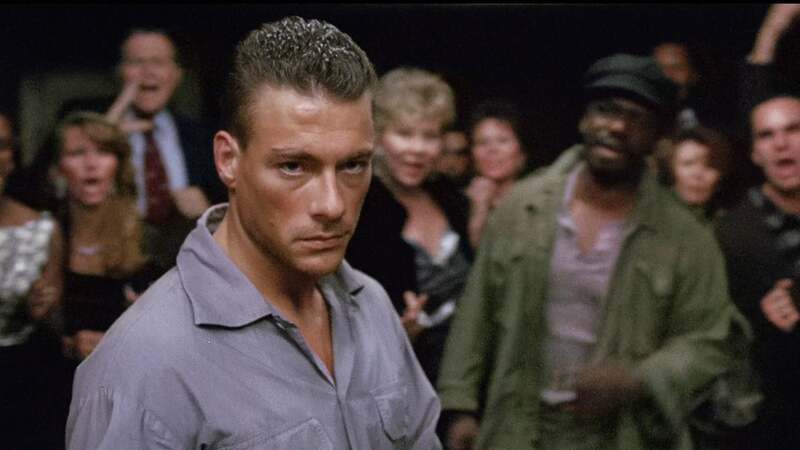 Simply put: Van Damme is not a man to be messed with and further proof of that can be found in the footage filmed from the Belgian’s competitive fighting career. Video footage of the Muscles from Brussels strutting his stuff in the world of professional fighting is hard to find, making the clip featured a treasured rarity. It comes from a tournament that took place in 1979 and confirms what most fans already knew: Van Damme could fight for real. So much more than just talk, Van Damme’s professional record reads 18-1 with all 18 of his victories coming via knockout. He also competed in 44 amateur fights, losing just four times. It suggests that, had Van Damme not been cast in Predator and later Bloodsport, he would have had a fight career to fall back on. Who knows? Maybe the Belgian would have gone on to fight in UFC. One question remains from all of this: Would Van Damme beat Steven Seagal in a fight?